-- Kenny Suire owns Romero's and he prides himself on keeping things traditional and is fiercely proud of his Cajun heritage. 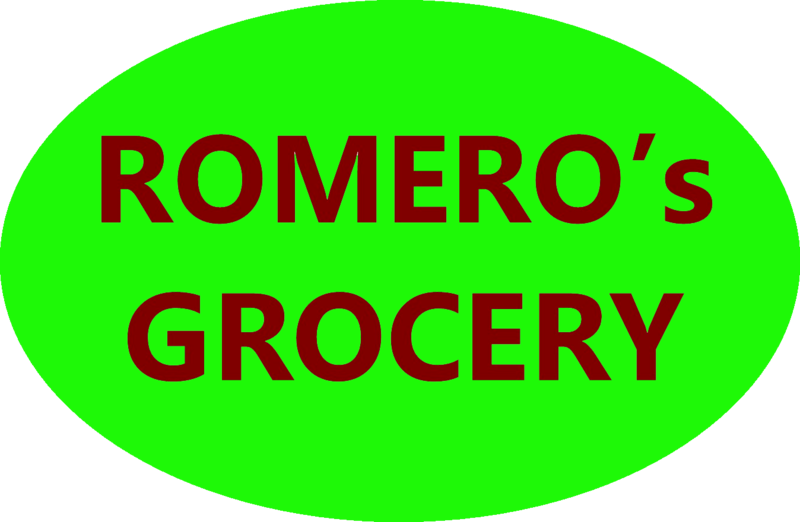 Romero's has been in business, under one owner or another, since the early 1960s and their boudin recipe has followed those owners. Today, as it has been for the past 21 years, the link is made by the store's butcher: "Moose." The dense link is somewhat bland and although you'll find large chunks of green onion, the so-so flavor offers little of the succulent Cajun zest you might be seeking out in a link of boudin. They only sell about 100 lbs of their links each week; an amount that pales in comparison to the "big boys" down the road. At the end of the day our recommendation is that, in a comprehensive test of all the links in the Boudin Capital of the World, you try Romero's link for experimental purposes .